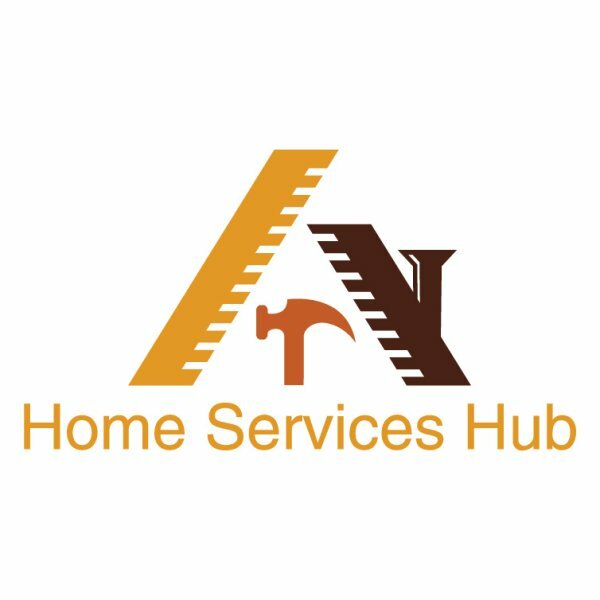 A great place to find helpful tips for the home & garden and also your best source to find tradespeople and home service providers for the Waterloo Region. Over 41K reads of this publication. Add your content to Klusster and reach more people online! With school being out later this month summer will be in full swing and everyone will be outside busy going places and enjoying the weather. With school being out later this month summer will be in full swing and everyone will be outside busy going places and enjoying the weather. A few years back we started using “Be Careful Out There” as a tag line in some of our advertising. The point of that was to emphasize two things that are relevant to the area of personal injury law. First, most so called “accidents” are in fact preventable incidents. The word accident suggests that it was an event that was impossible by its unforeseen nature to be avoided. The fact is that if people take care and are courteous, many if not most accidents are totally preventable. I have on many occasions had clients who have been injured in accidents express anger toward the at-fault driver whose moment of inattentiveness had caused the accident - why was that person texting, eating a sandwich, or otherwise not paying attention? During one of these conversations I will often remind my client that they had no reasonable expectation when they got in their car and got in the road to expect that other drivers would be as competent and courteous as they are. Their real anger should be directed toward their insurer who is the real culprit by not living up to their expectations of providing treatment for accident injuries. - Avoid going through yellow lights especially when oncoming drivers are waiting to turn left. Having those drivers clear the intersection before the light changes to red should be a priority in terms of safety. - Try not to be in a line of cars out in the intersection waiting to turn left. - Try to avoid crossing the path of an oncoming car as it is distracting to the other driver and easy to misjudge how fast the other driver is coming. It will only make a difference of a few seconds if you wait for the other driver to pass rather than crossing in front of them. - When you are driving, do nothing except drive. Blue tooth technology has led to the misconception that it is safe to talk on the phone and drive as long as you are hands free. Being hands free on the phone does not change the fact that your brain is concentrating on doing two very different tasks at the same time. Driving requires ongoing processing and if you are talking on the phone your brain could become confused and be unable to prioritize the two tasks appropriately and this could cause an accident. - Do not do anything while driving that could distract other drivers; avoid making any gestures to indicate frustration with other drivers and only use your horn when absolutely necessary to alert someone of a potential danger and never to express irritation with other drivers. - Monitor the distance between your car and other cars on the roadway and try to avoid stopping suddenly. - Try to leave yourself enough time to get where you have to go so that you do not feel rushed, or even if you do feel rushed remember that it is more important to get somewhere safely than be on time. The second part of the message “Be Careful Out There” is to emphasize that when an injury occurs there is never enough money available through insurers to make things right. On this point I note that many people continue to carry a standard policy of automobile insurance with respect to liability i.e. 1 million dollars. Today, 1 million dollars will not go nearly as far as it would have gone 30 years ago especially if more than one claim is advanced as the result of the accident. 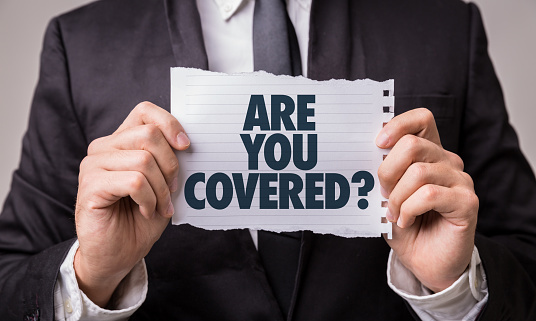 In order to protect yourself from personal exposure to a claim if you accidentally cause an accident you should turn to buy as much coverage as is available to you from your insurer, especially if you are a professional or own assets such as a home. 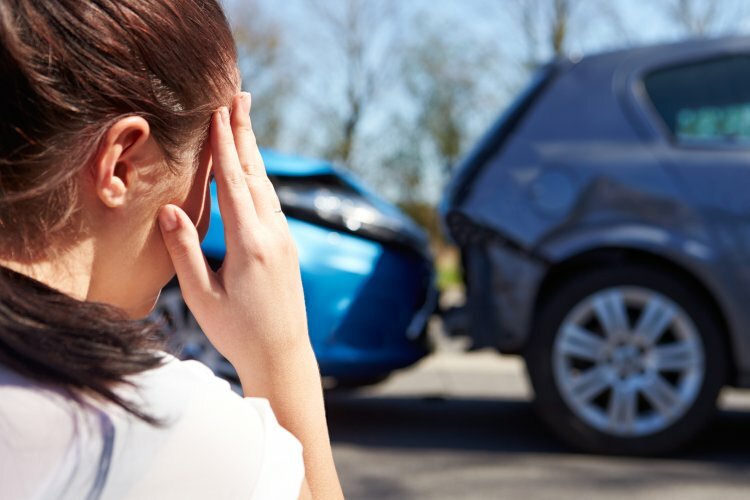 If you are injured in an accident that is not your fault you should be aware that the insurance coverages available to you through your own insurance company and the insurer of the at-fault driver might not be sufficient to cover all of your losses. This will more likely be the case the younger you are and if you are unable to resume your pre-accident employment activities. You should make sure that you have access to your own disability insurance coverage if possible. In terms of providing fair compensation you should be aware when you assume the risks of driving that our insurance system provides an imperfect system of compensation. That is why the most important thing is to Be Careful Out There and prevent an accident from happening in the first place. I hope you all have a great summer and most importantly a SAFE summer! Morell Kelly Personal Injury Law will evaluate your case and recommend next steps based on a sound knowledge of the law and a full investigation of the facts. Online marketers and content creators make it look easy but here are some of the tools they use to make their posts look top-notch.